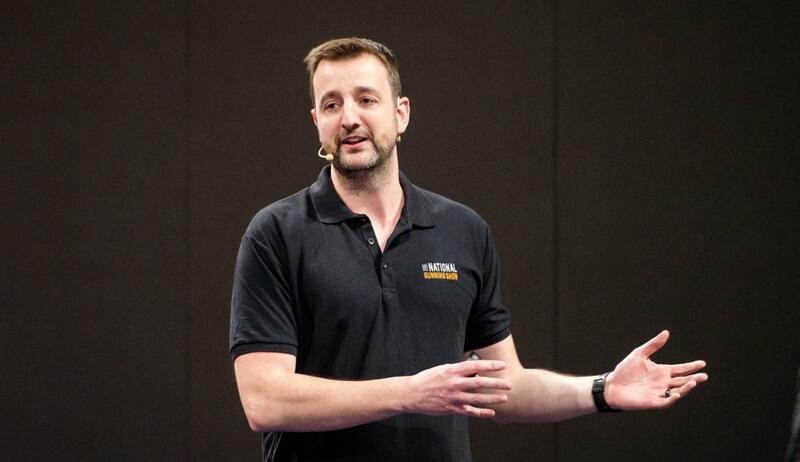 This year’s National Exhibitor Masterclass takes place on the 16th July 2019, at the NEC Birmingham and offers exhibitors a packed programme, covering business psychology and communication, eye tracking research, client buying behaviour, measuring event success and PR for the event. 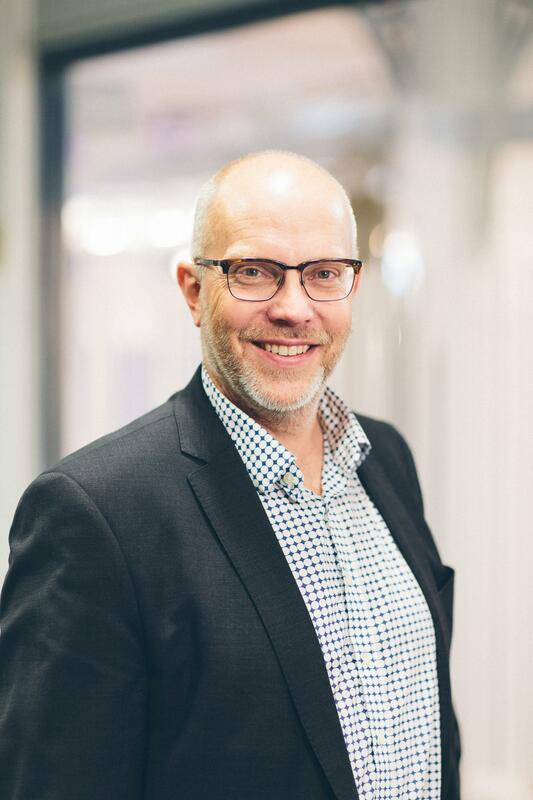 Following the announcement of Simon Foster becoming Chair of the International Organiser Group, the AEO is pleased to announce that Mike Seaman has taken on the role of Chair of the UK Organiser Group. 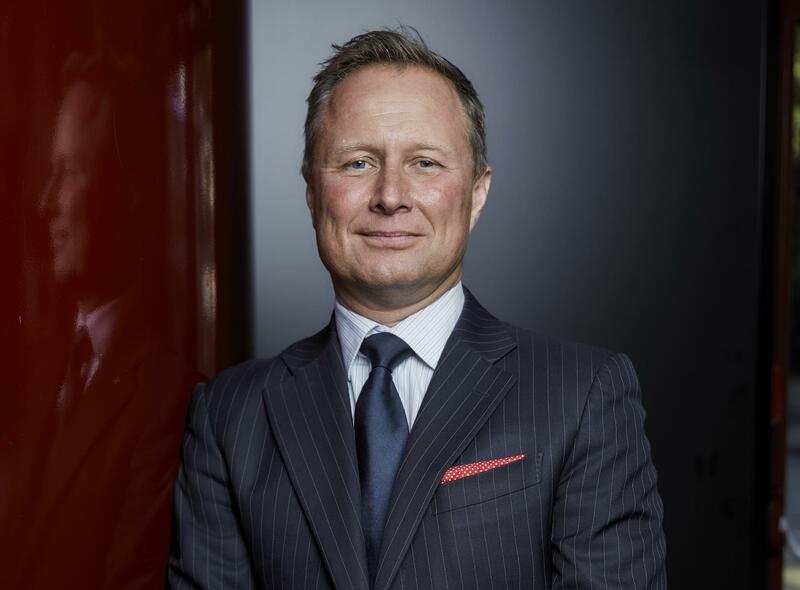 Simon Foster, CEO of Comexposium, has been appointed Chair of the AEO International Organiser Group, taking over from Stephen Brooks. The UK Events Industry Board’s (EIB) Working Group for Infrastructure has launched a survey to help collate the value of EU grants, funding infrastructure and service related projects that have benefited business events across the UK. 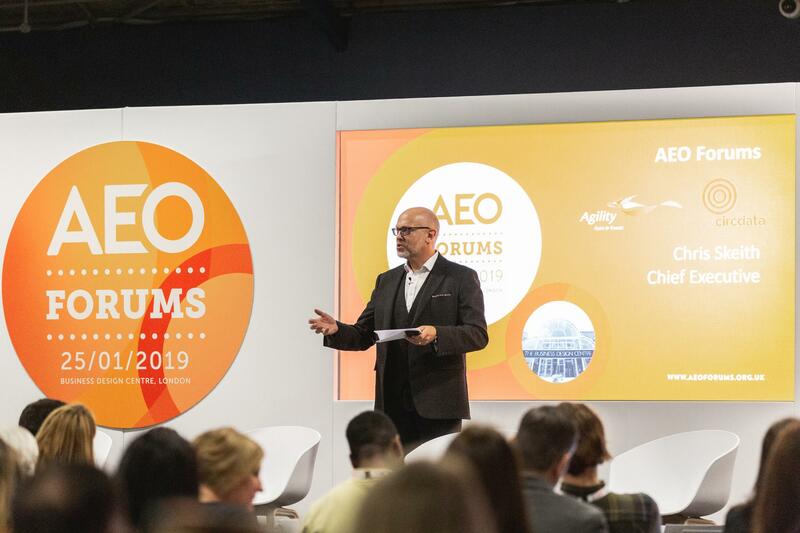 This year’s AEO Forums delivered a holistic mix of intellectual stimulation, social networking, physical health and emotional wellbeing to over 310 industry professionals spanning marketing, operations and sales. Held at BDC London, the AEO Forums brought together 94 businesses from across the events industry. The Association of Event Organisers (AEO) is pleased to announce the 2019 partnership renewal with leading AV supplier, Aztec Events. The agreement will continue to deliver Aztec’s award-winning AV services at AEO Events, which includes the upcoming AEO Forums taking place on the 25 January 2019 at the Business Design Centre, the AEO Excellence Awards, taking place on the 14 June 2019 at Grosvenor House, the AEO Conference, taking place in Windsor on the 5th and 6th September and the FaceTime Exhibitor Masterclasses. This year’s AEO Excellence Awards takes place on the 14th June 2019, at Grosvenor House, Park Lane London. The event, which recognises and celebrates achievements from event organisers, venues and suppliers throughout the industry, is pleased to reveal four new categories, reflecting the growing number of organisers operating internationally. AEO is delighted to announce award-winning event registration company, Circdata as the official registration partner for 2019. 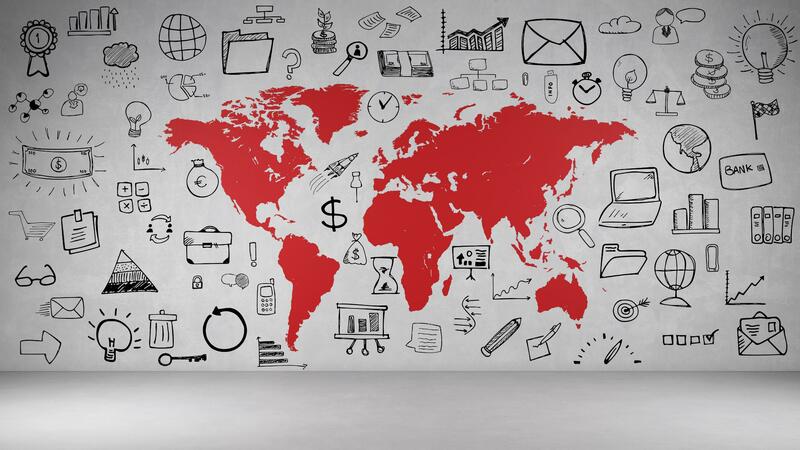 The partnership will include registration for the upcoming AEO Forums, taking place on the 25 January 2019 at the Business Design Centre, the AEO Excellence Awards, taking place on the 14 June 2019 at Grosvenor House, the AEO Conference, taking place in Windsor on the 5th and 6th September and the FaceTime Exhibitor Masterclasses. Hiscox, leaders in specialist insurance, has renewed its partnership with the Association of Event Organisers (AEO) for the 12th consecutive year. The AEO Forums, which will take place at BDC London on Friday 25th January, has now launched. 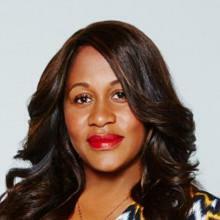 The programme kicks off with a keynote from Business Leader, Karen Blackett, OBE. 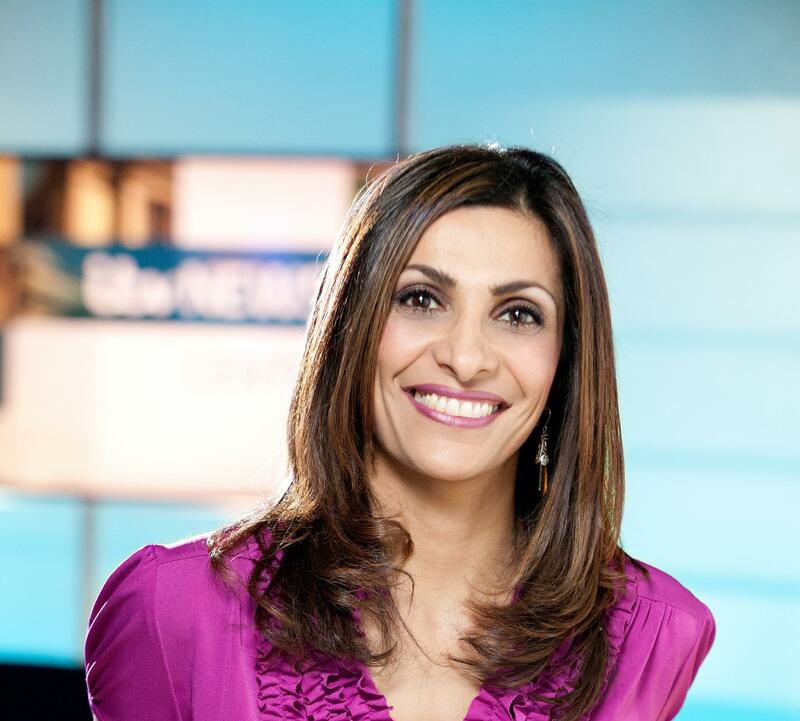 Karen is Chairwoman of MediaCom and appeared in the Woman's Hour Power List of Top 10 Influencers.